"What's wrong with the Swedish prisons? It's very hard to get into them, but not that hard to get out of." 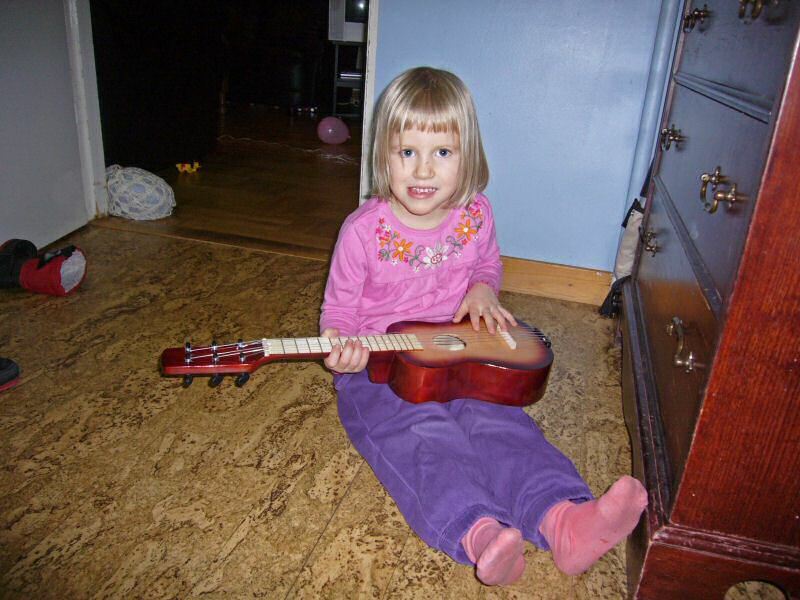 My niece Frida playing the guitar.